A colourful bunch of characters. A lot of guns. A batch of terrific actors. 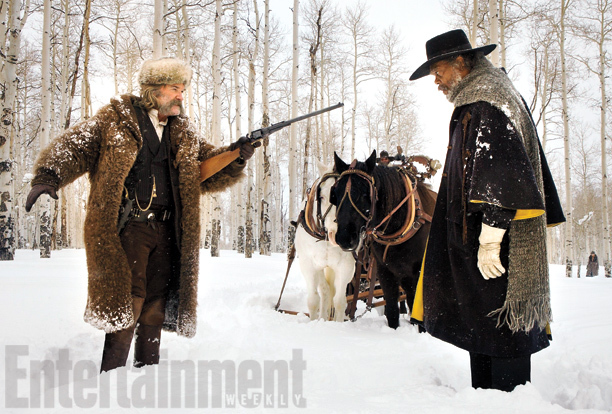 The prime ingredients of any Tarantino movie, and Hateful Eight proves no different, judging from these pictures. Though another Western, directly following Django Unchained (which may not wholly fit that moniker, it must be noted), this movie seems a whole different animal. It's got more principal characters, but less characters as a whole. It also seems limited in terms of setting, taking place for the most part in and around a stagecoach stopover during a heavy blizzard. 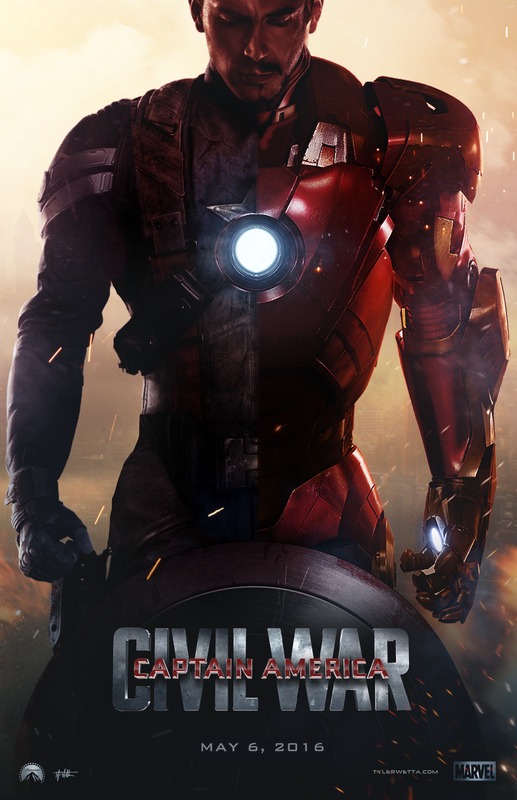 Eight characters with divergent pasts, many haunted by their experiences in the recent American Civil War, get holed up together and soon tensions erupt with explosive results. And there you basically have the Western version of 12 Angry Men. As is usual for Tarantino, it's not a novel concept, but it's the way it's handled that makes it enjoyable and successful. And with such talent among the cast (and apparently Channing Tatum, too), it seems like little can go wrong in terms of quality. Same can't be said for these characters, most of them likely won't leave that cabin alive. Tarantino will put those guns to great use in making sure of that. My first thought upon seeing these posters is they enlarged Emilia Clarke's breast size. That's gotta show how excited I am about seeing Ahnuld as the Terminator again. Sure, he made it into an iconic character back in the days, but in my mind Terminator Salvation showed you can have a decent Terminator flick without the Austrian Oak. Audience attendance for that movie disagreed with me. And now that Arnold's political career is over, he's back (yes, that line is impossible not to use in this context these days). The plot kinda helped him out in returning, crafting an alternate timeline to twist the old (and there's lots of that both in terms of characters and rehashed dialogue) into something new. Sarah Connor, Kyle Reese, T-800, T-1000, been there, done that. 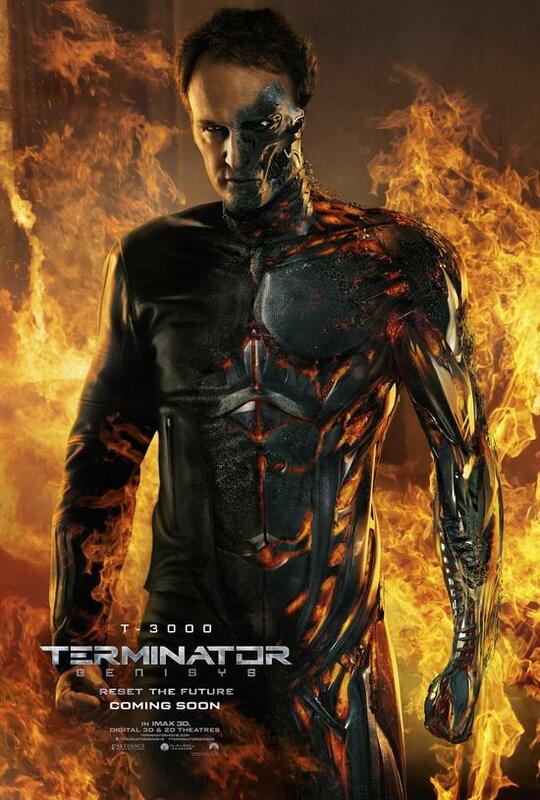 So now we get a T-3000 to provide the new action. I recognize an abandoned concept from Salvation in this character. A fiendishly sinister original ending shaped in a character, to be exact. Originally, Sam Worthington's character in the predecessor was gonna save the day and then unexpectedly kill off the good guys and take John Connor's place as resistance leader (basically with the intent to lead it to its doom). Too daring and dark, so they let it go for a more cheerful, positive resolution. Now the new model Terminator on the block assumes Connor's appearance, and possibly more than just that, as it's unclear from the trailers where its loyalties lie. Interesting to see this notion return in a different form. But thanks to the alternate timeline, basically every Terminator notion returns in a different form here. The oneliners stay the same though. We loved them then, why wouldn't we now, the studio likely assumes. Same thing as with Schwarzenegger.